Mentholatum has launched its latest Mentholatum Lip Pure series with 3 variants- Orange, Fragrance Free and Honey Lemon (Lip Gel)! And, yours truly was more than happy to be one of the exclusive bloggers for this sponsorship. Through I love dressing up and looking all sweet, I am not someone who would go the extra mile or take the extra time to put lip balms because I don't like the fact that I may risk eating it (thro I know it's edible) when I have my meals or snacks during the day. 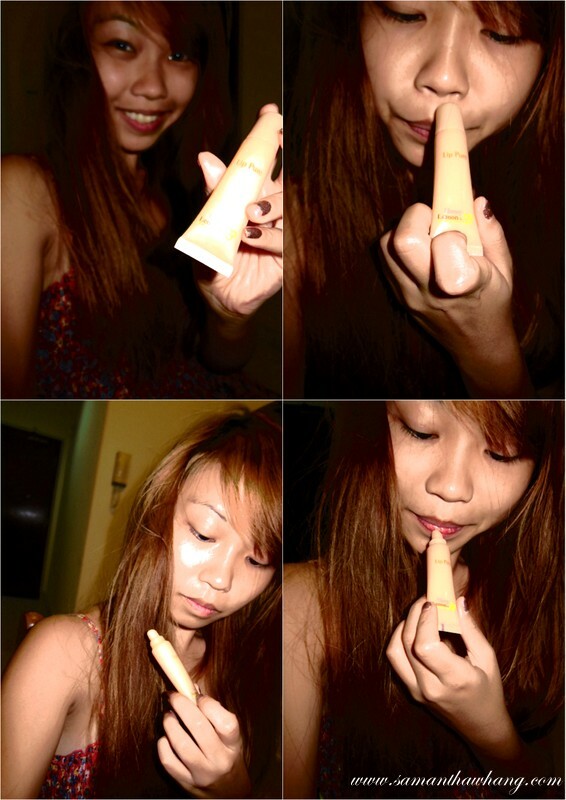 Yes, I know it's bad for my lips (they're always cracking) and they deserve better treatment! So, ever since I received Lip Pure Mentholatum last week, I've been using them for the past few days and am trying to get used to it! 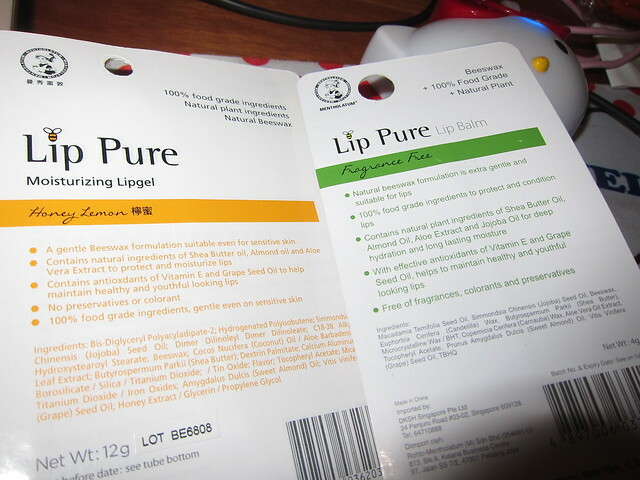 Staying true to its name, Lip Pure contains no preservatives and colorants. In fact, what sold me over about this product is that it’s made from 100% food grade natural ingredients and it is safe even for people with sensitive skin, LIKE MYSELF! 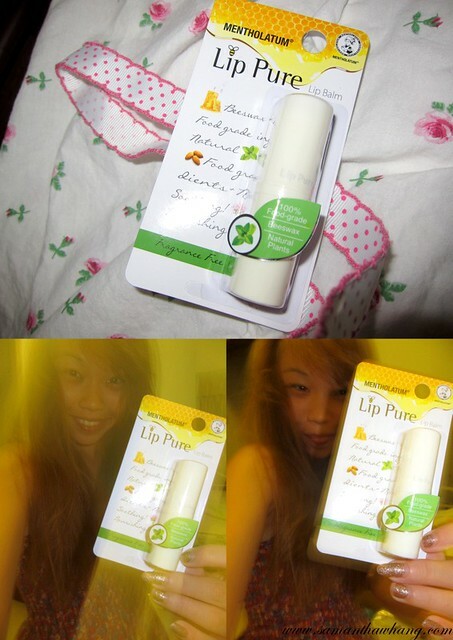 Also, it's formulated with a gentle Beeswax formulation, which gives you soft, supple and healthy lips. Just so you didn't know, Beeswax has emollient, soothing and softening properties and helps the skin to retain moisture as it provides a soft, flexible coating that is water resistant. Both come in small packaging which makes it easier for us girls to carry around. Put it in your bags and take them out as and when you need to re-apply them, even on-the-go! Don't you think they look just like lipsticks! 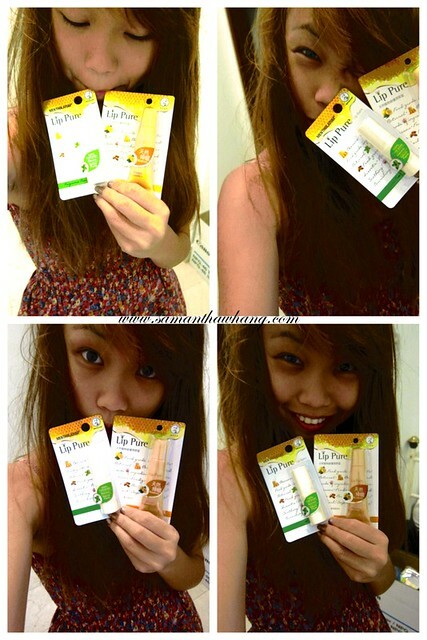 Mentholatum Lip Pure Fragrance Free Lip Balm is easy to apply and not too thick compared to the Honey Lemon flavoured! 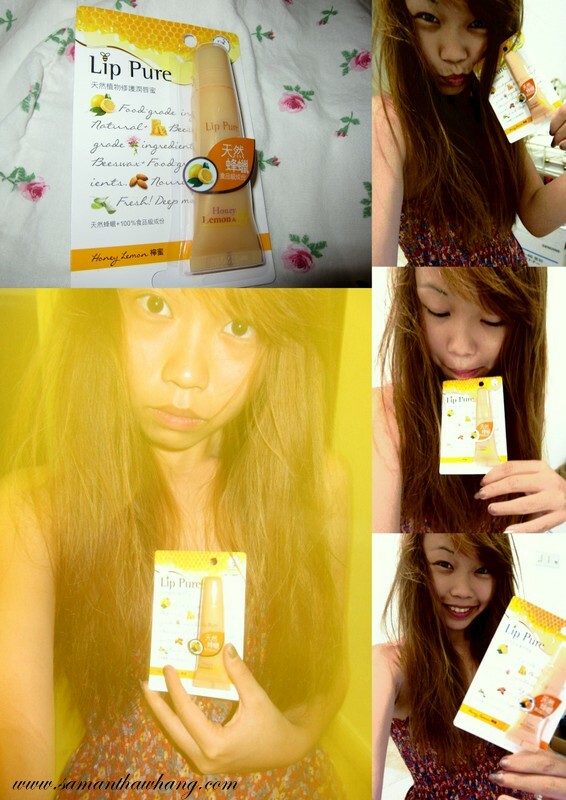 It's able to last me through the entire day with ease, keeping my poor little lips moisturized and hydrated. 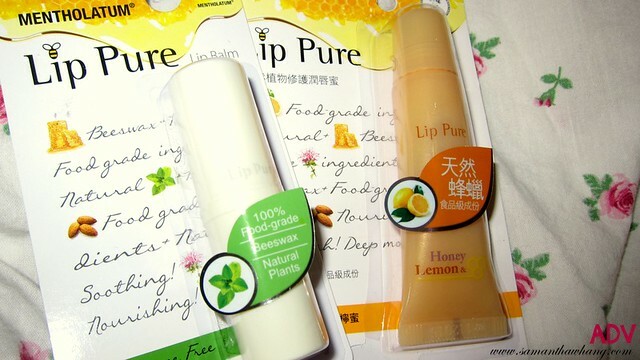 Mentholatum Lip Pure Honey Lemon Lip Gel has a sweet smelling scent and can be deliciously yummy enough for me to 'don't mind' eating it accidentally. PLUS honestly, it makes your lips look glamorously glossy (: However, it's a GEL and yes, it's too thick for my lips and too sticky for my liking. Felt as if there's literally a coat of honey on it. 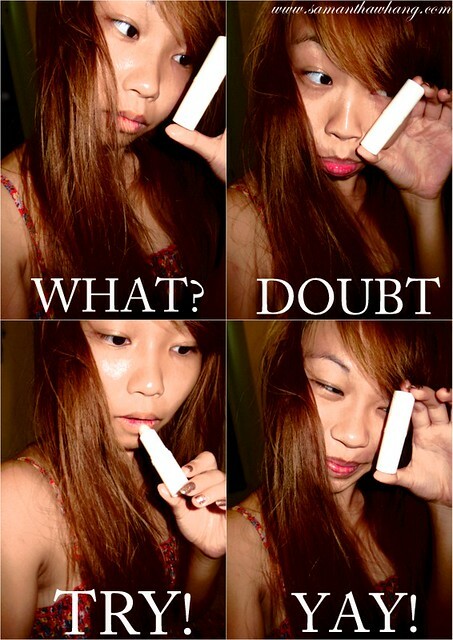 Mentholatum Lip Pure retail at S$7.90 each at watsons, guardian, fairprice, at all major supermarkets and departmental stores.